Bridal showers, DIY classes, or a bachelorette soirée are just a few events that we can host in our intimate, chic boutique! 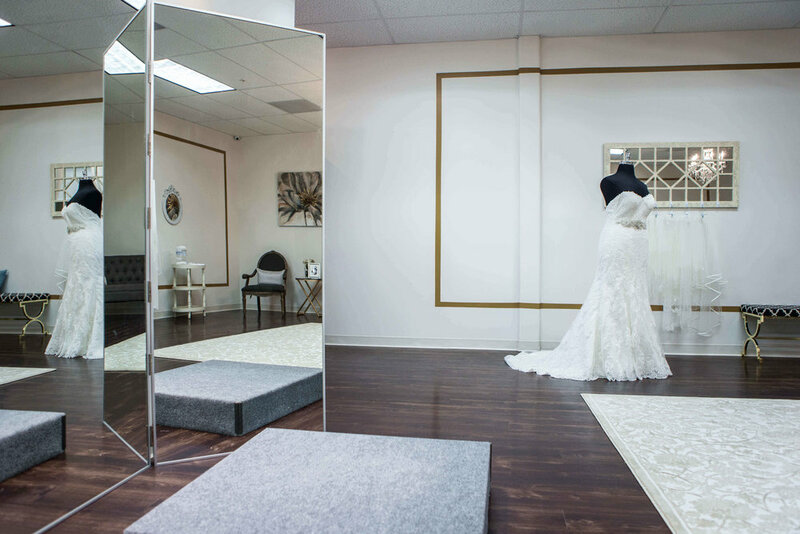 Olivia's Bridal House is the perfect setting to host your special event! We would love to help you throw an unforgettable event for your bride-to-be in our breathtaking space full of all things bridal! To host beautiful, intimate events at our bridal boutique, please contact us at info@oliviasbridalhouse.com for inquiries and rates.